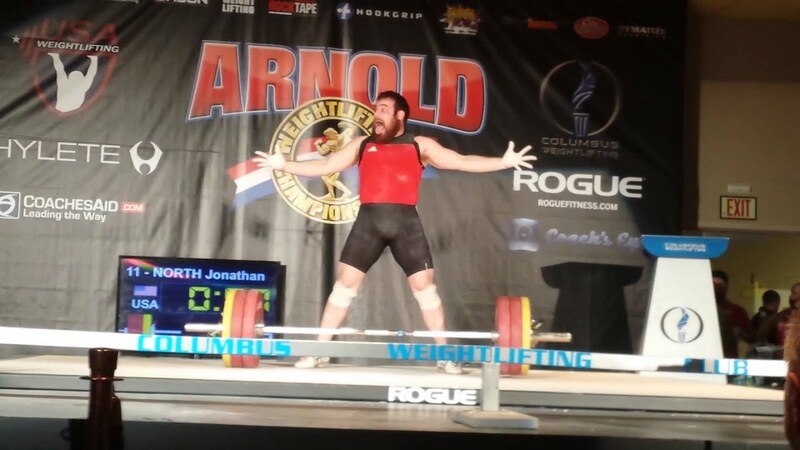 Jon North is perhaps the most polarizing figure in American weightlifting history. Last week the US Anti-Doping Agency announced a 2-year ban for Jon, effective January 14th. This has caused quite a stir in the weightlifting community. The big news today is that there will be an exclusive ticket pre-sale for 2015 IWF World Championships at Junior Nationals. This year’s World Championships are being held in Houston Texas, Nov. 20-29. This is a great opportunity. Not only can you see some of the nation’s top lifters, but you can get tickets to see the world’s best lifters later this year. Houston is a mere 2 hour flight or a 7 hour drive from OKC. Don’t blow this.